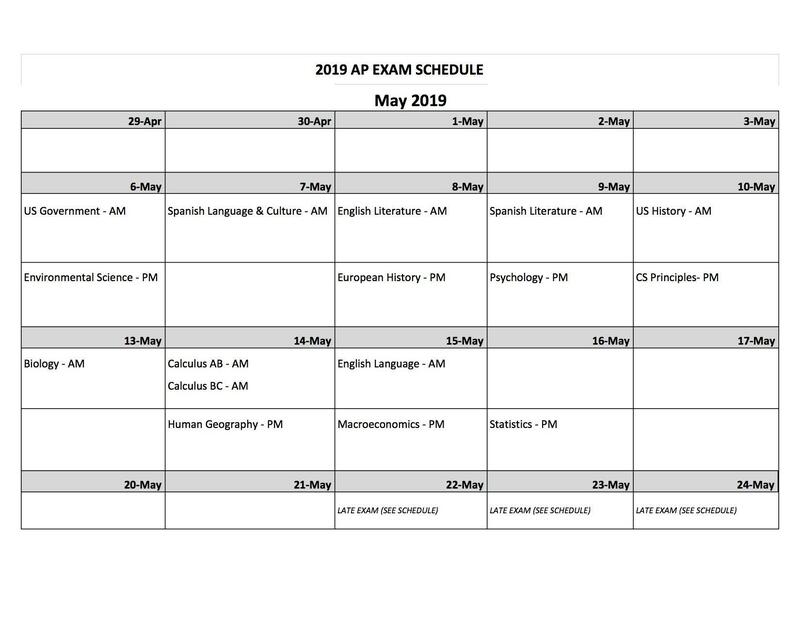 AP testing is May 6-May 16. 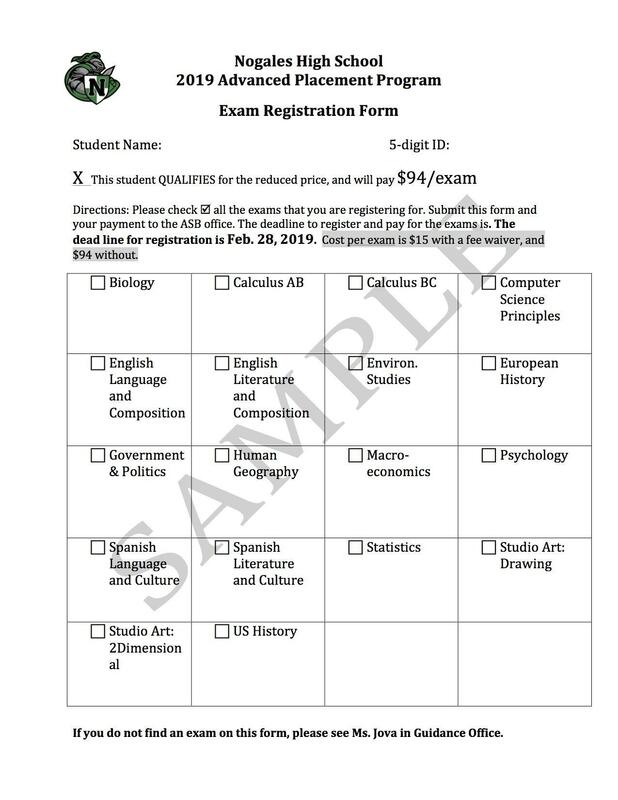 The AP Exam Registration will open February 1st, and close February 28th. 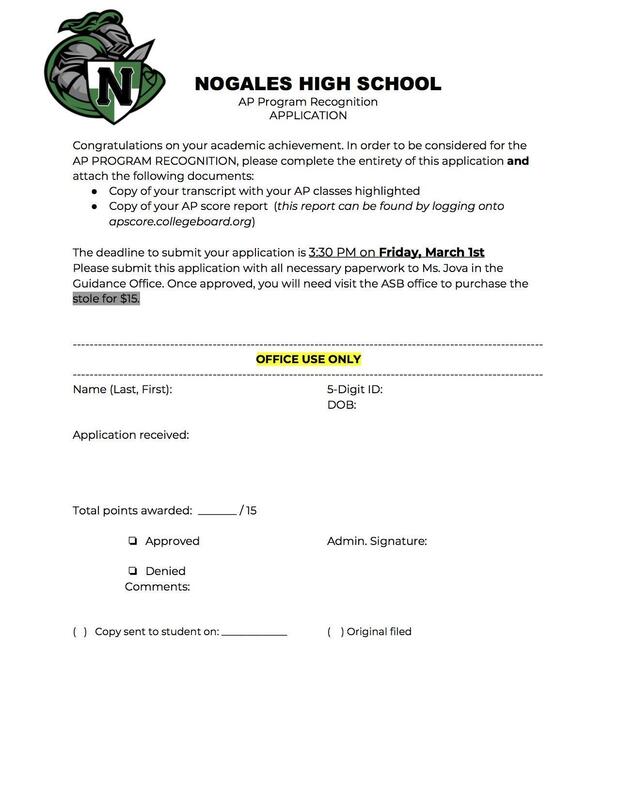 Students must register for each AP test at the ASB office. The cost for each exam is $94 (regular price) or $15 (if you qualify for fee waiver). Students can obtain a registration form from their AP teacher, or by visiting the Guidance Office. 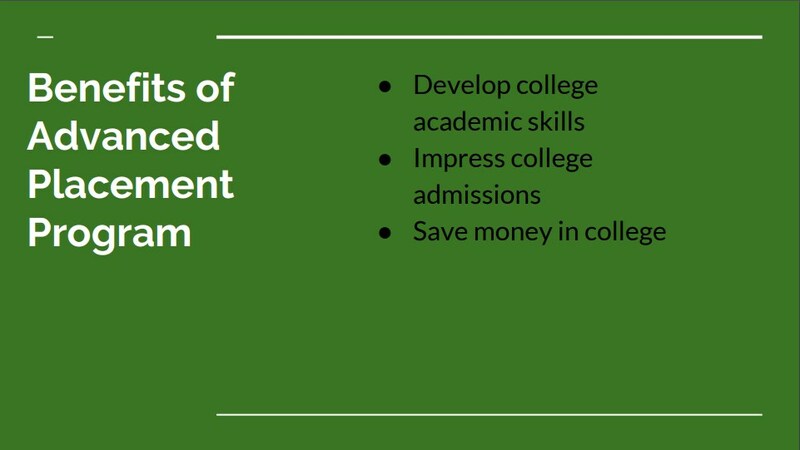 If you have any questions regarding AP testing, please visit the Administration Office, call (626) 965-3437, or email ejangtamanaha@rowlandschools.org.